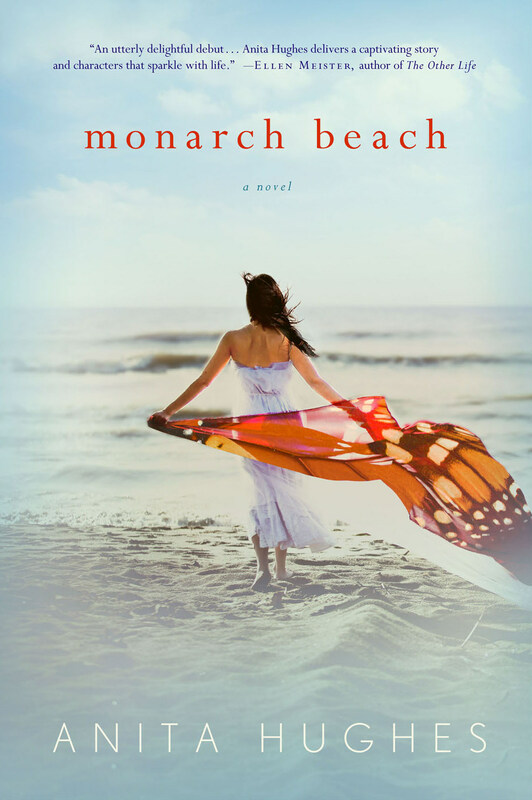 Amy: Your debut novel, Monarch Beach, is set where you live — on a beach in California. So, tell us a little about the story, and if this book is about you. If it’s not, how did the idea for the story come to you? Anita: Monarch Beach is about a young San Francisco heiress whose perfect life falls apart when she finds her French chef husband wrapped around his (female) sous chef. She accepts her widowed mother’s invitation to spend the summer in the Presidential Suite of the St. Regis, Monarch Beach. Over the summer she makes important decisions about her future. The story is not about me but it is definitely a story close to my heart. I actually live with my family in a villa on the grounds of the St. Regis. Six years ago we lost our home in Northern California in a flood and took up residence in the hotel, and then in a villa. It was a time of great upheaval and loss but being in the hotel – surrounded by so much beauty and caring people – helped me get through it. Every morning when I took my children to school the bellboy would say “Have a nice day, Mrs. Hughes.” Even though we had lost most of our clothes and personal items, and I spent each day dealing with insurance companies, I ended up having a nice day. Anita: With Monarch Beach the first paragraph just popped in my head and I started writing. I had several key scenes playing in my mind and I worked my way through to get to them. I have sold three novels to St. Martin’s Press – two more come out next year, so now I am more of a plotter. I write a six or seven page synopsis and write from there. But I definitely find that the story changes as I write. One of the most interesting experiences I had recently was I was writing the final scene in a novel. It was very emotional and all the key characters were present. All of a sudden a character burst into the room with a gift for my main protagonist. I literally had forgotten about her and she knew she had to make an appearance. Amy: What is your favorite part of the writing process? What’s your least favorite? Can you give us some examples? Anita: My favorite part of the writing process is when I sit down at the computer in the morning. I usually think up the next day’s writing the last thing before I go to bed. I sit and imagine my characters’ conversations, what that section is about, what I want to accomplish. When I get up it is fresh in my head and it is easy to get it onto my laptop. I honestly can’t think of a least favorite part. I love to write – especially dialogue between women and any part where there’s a lot of humor. When I start feeling tired I stop, and reward myself by reading whatever is on my night stand. Amy: How do you define women’s fiction? And what do you think about all the hullaballoo surrounding that label? Anita: I have to say I am a huge fan of women’s fiction because I’ve been reading it for years. I have read everything by Jennifer Weiner, Emily Giffin, Marian Keyes, Sophie Kinsella, Jane Green, Allison Winn Scotch and I thank them for many hours of great entertainment. Then again, I read a lot of wonderful books by men. I loved The Marriage Plot, I like everything by Jonathon Topper, my very favorite writer is Somerset Maugham. I would define women’s fiction as stories that speak directly to women – stories women can relate to with universal themes. I’m not much concerned with labeling. I read whatever interests me, and I imagine that most readers do the same. Amy: In today’s publishing climate, which you seem to really understand, what’s your best advice for aspiring authors of women’s fiction? Anita: My advice would be to write a story you really enjoy writing. If you enjoy writing it, chances are your reader will enjoy reading it. I definitely believe in writing every day – it is hard to stay connected to your characters if you take too much time off and once you immerse yourself in a story it writes itself. When it comes to getting your fiction published, I think querying widely can be very helpful. Agents, editors and readers all have different tastes. Eventually you will find the people who love your work as much as you do! Anita Hughes was born in Sydney, Australia. At the age of eight, she won first prize in a nationwide writing contest sponsored by THE AUSTRALIAN, Australia’s most prestigious newspaper. She graduated from Bard College with a B.A. in English Literature and a minor in Creative Writing, and attended UC Berkeley’s Masters in Creative Writing Program. She lives at The St. Regis Monarch Beach, where she is at work on her next novel. For more information please go to www.anitahughesbooks.com. 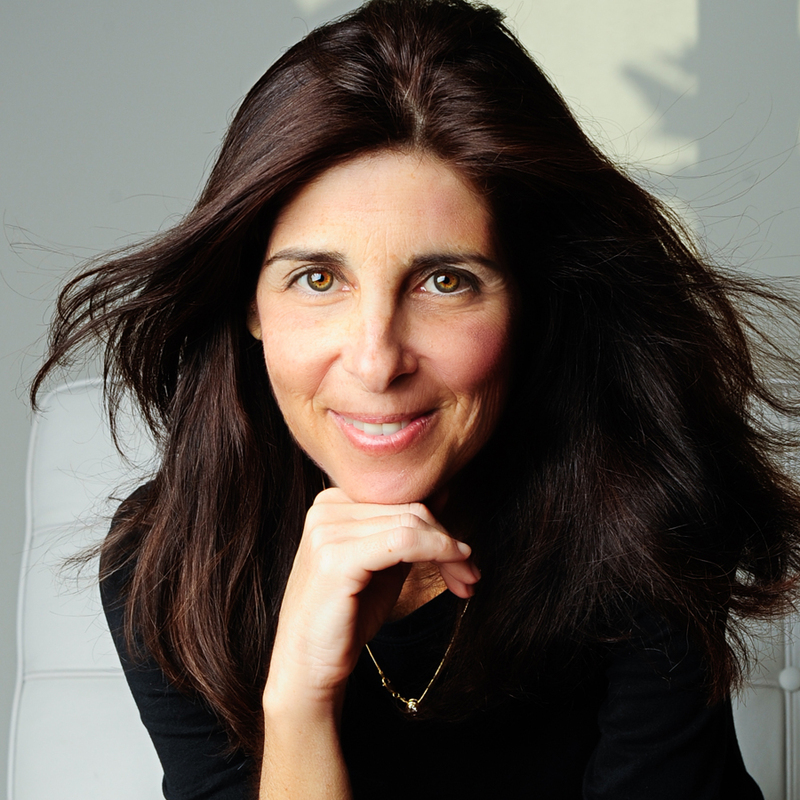 You can also find Anita on Facebook: http://www.facebook.com/AnitaHughesBooks?ref=tn_tnmn; and on Twitter: https://twitter.com/#!/hughesanita. I totally agree with Anita’s comments about the daily joy of writing. Great point to emphasise. Good luck with Monarch Beach!